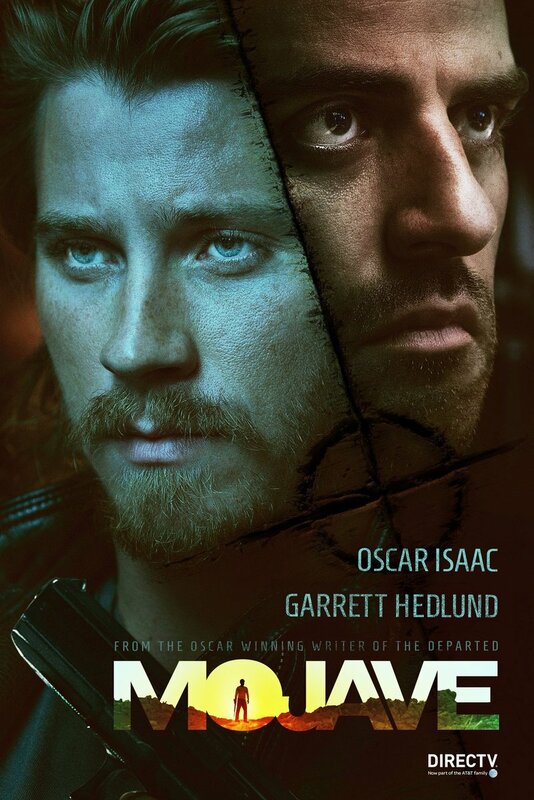 Mojave DVD and Blu-ray release date was set for April 5, 2016. Desperate to escape his humdrum luxury existence, an incredibly successful filmmaker named Thomas goes off to the desert to find himself. Fueled by vodka and irresponsible driving, he finds himself facing off with a drifter who possesses a razor-sharp intellect. In a dangerous game of cat and mouse, it soon becomes obvious that these two characters exist at opposite sides of the life spectrum. Now that they've met, there's no turning back.